On March 15, Netflix released the long-anticipated documentary on the story that shocked the nation. A gripping documentary, untangling the mystery surrounding the shocking disappearance of 3-year-old Madeleine McCann. It was a story that engrossed the world, and many major news organisations were covering it, but why? The documentary examines how the story made front page on newspapers everywhere, the details in which made people analyse the case over and over again, searching for answers but coming up short. I’m not going to spoil the documentary for any viewers who are keen to see it or have not finished it yet, but I will say this; it’s something that will leave you not only speechless but questioning everything you ever knew about the case. 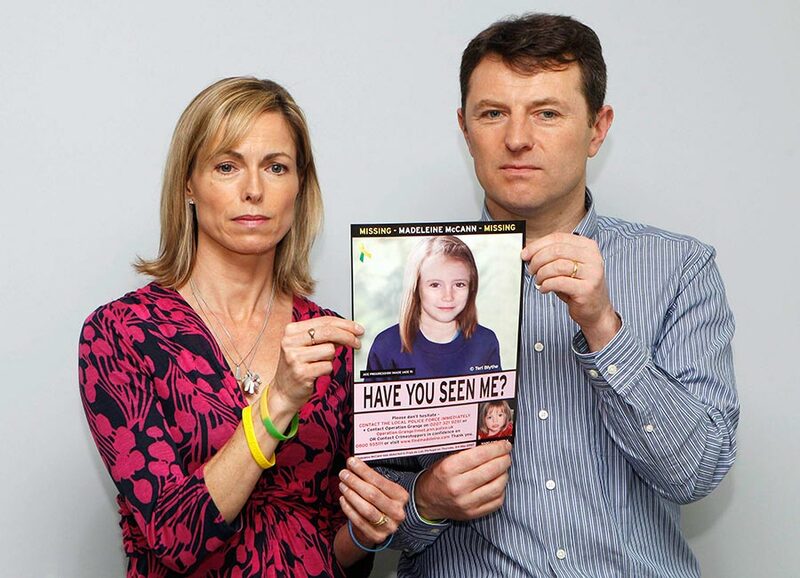 ‘The Disappearance of Madeleine McCann’ is an eight-part series, each episode averaging at about an hour an episode. Originally, I was sceptical about watching; I was nine years old when Madeleine went missing in Portugal, so at the time I didn’t know much about the story but caught up as the years went on and the investigation continued over time. Despite how tragic this true story is, it’s hard to stop watching. As a journalist student myself, I was gripped from the start – I wanted to know all about the evidence found, I wanted to know what others thought on the case. With appearances from investigative journalists such as Robbyn Swan and Anthony Summers, both co-authors of ‘Looking For Madeleine’ to Sandra Felgueiras, a journalist for RTP Network and Gonçalo Amaral, a former detective from Portugal, the documentary is full with a range of views on the case and what these people think about what happened. Each episode gives an in-depth insight into the disappearance, with real-life images and videos of Madeleine and her parents and siblings, and I think including these was whilst possibly a difficult decision, really makes you sympathise with the family. It creates a heart-wrenching feeling when watching because seeing this footage immerses you, helps you recognise the family and understand how they must feel, from when the little girl first disappeared in 2007 to the present day. Whilst this being said however, I found it difficult to understand how the family must feel; more than sadness, more than devastation. I think only people with children themselves can truly understand how the parents feel. The documentary progresses throughout the days, months, years of the disappearance, investigating all the possibilities. Watching the documentary, I am still unsure on what I personally think happened. In my view, I don’t think Madeleine’s parents had anything to do with it – the documentary shows various clips of both her mother and father and it is so evident how the situation has affected both of them; their sadness is clear and even if one finds it difficult to picture how they must feel, the overall situation creates strong feelings of grief and fear. A true tragedy that remains a mystery.